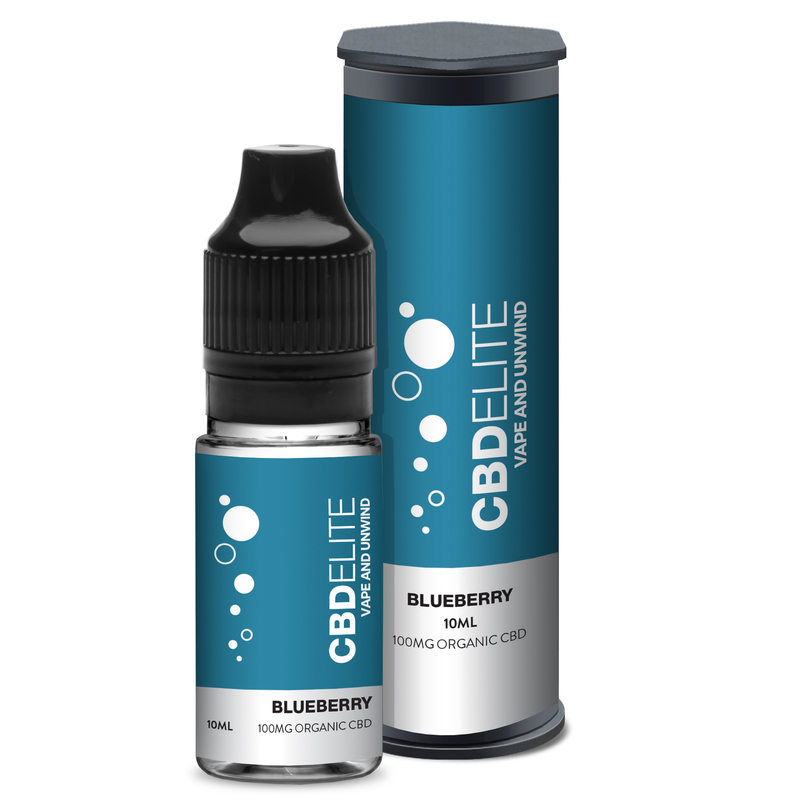 If you’re looking for a classic taste that ticks all the boxes in terms of satisfying that sweet tooth, then this 10ml bottle of CBD Elite Blueberry CBD e-liquid should be your first port of call. Thanks to its fruity flavour with a tart finish, this vape juice is great for refreshing your palate after a meal – but don’t forget that you can always dilute it if you’d prefer it be to a little weaker. Available in five different strengths – 100mg, 200mg, 300mg, 500mg, and 1000mg – this CBD Elite Blueberry CBD e-juice is sure to suit all tastes, and exhibits all the hallmarks of what makes the CBD Elite range great – perfect on both the inhale and exhale, deep flavours, and mixed to the highest quality. Enjoyed our CBD Elite Blueberry cannabidiol e-liquid? Then why not try the CBD Elite Lemon & Lime e-juice? Our clean rooms are ISO certified and based in the UK. The FDA has provided us with certification and we comply with the law. All necessary tests and guidelines required for the sale of CBD products are followed. 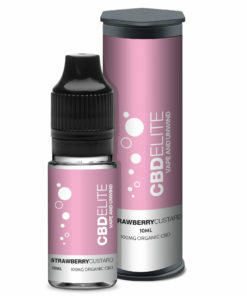 Our fast, secure, encrypted payment gateway allows for an easy check-out. Our customer service is fast and efficient – responding promptly to all enquiries.